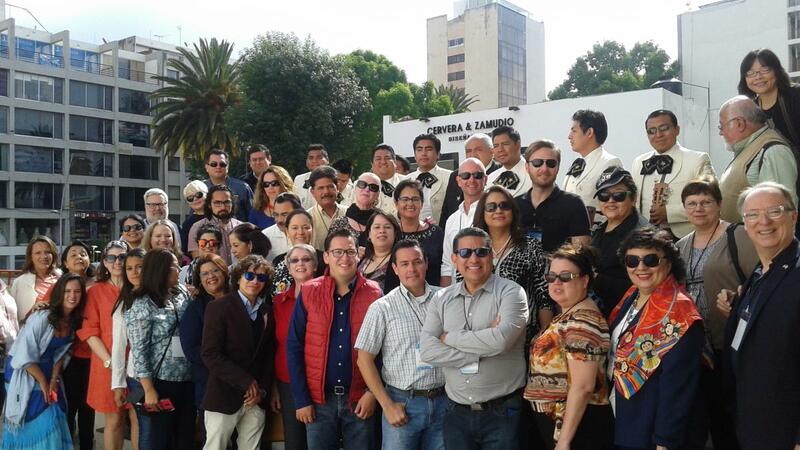 Seven of the top higher education institutions in the city of Puebla and surrounding region have teamed up to provide a comprehensive overview of the region and the opportunities for international higher education collaboration that exist with these ready partners. 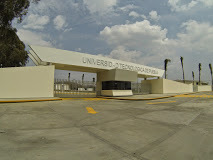 The Benemérita Universidad Autónoma de Puebla is a nationally renowned autonomous public university committed to the comprehensive preparation and training at the secondary and higher education levels (both undergraduate and graduate) of critical and thoughtful professionals and citizens capable of generating, adapting, recreating, innovating and applying knowledge with quality and social relevance. The University fosters research and the creation and dissemination of knowledge, it promotes social inclusion, equal opportunities and social outreach. 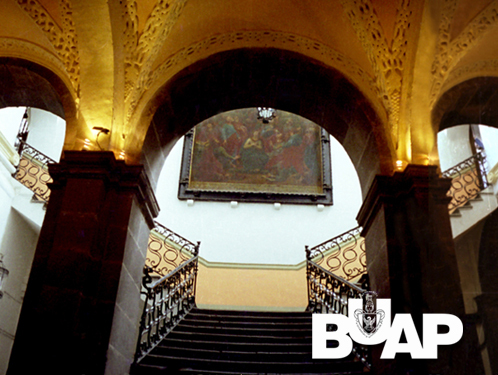 BUAP offers 77 undergraduate degrees, 2 Associate's degrees (Técnico Superior Universitario and Associate in Music) as well as Preparatory school studies. At the graduate level it offers 14 specializations, 55 master’s programs and 18 doctorates. All of its professional programs which can be evaluated have received accreditation and national recognition for their high quality by national accrediting entities. Instituto de Estudios Universitarios in Puebla is a private university founded in 1976. IEU offers programs at different levels including high school, bachelors, masters, Ph.D. and workshops with the objective of offering innovative programs that meet the needs of the country. IEU is accredited by the Federation of Mexican Private Institutions of Higher Education (FIMPES). The Optics Department manages, organizes, directs and supports the scientific and technological activities of researchers, technicians and students affiliated to it.The Optics Department was created in 1972, when INAOE was founded. Both of its graduate programs, M. S. and Ph. D. in Optics, are the oldest ones in INAOE and nowadays are considered High Level graduate programs by the National Registry of Graduate Programs. The Optics Department has a staff of 34 researchers with well defined technological and scientific research areas and a clear academic commitment to enrolled students. Currently, Ph.D. Baldemar Ibarra-Escamilla is the Department Head. A high percentage (85%) of our academic staff belongs to the National Researchers System (SNI) and half of them are National Researchers Level 2 and 3, whereas 9% are Fellows of the Optical Society of America; an indicator of the quality of our research and our graduate programs excellence. Anáhuac Universidad is a recognized private institution of higher education committed to the integral development of people interested in Christian inspired leadership who are able to contribute to the development of society and culture. 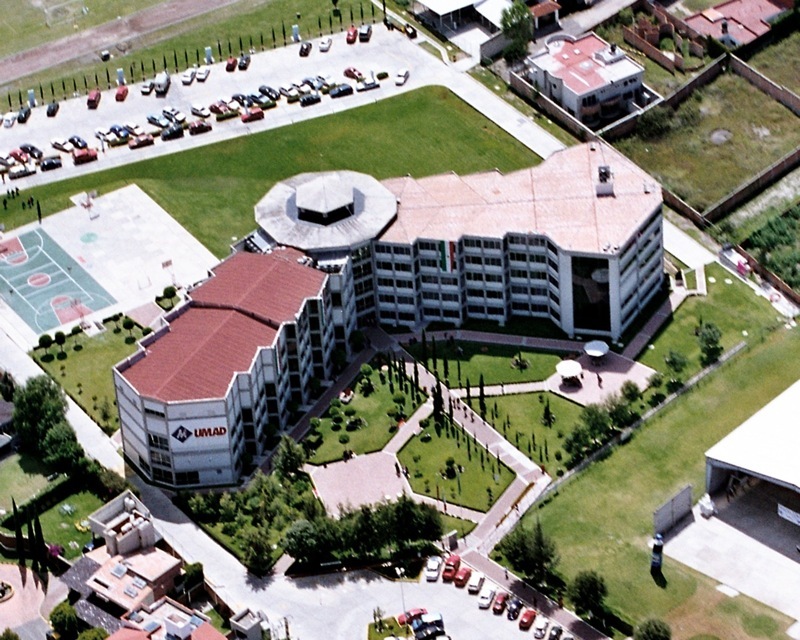 Universidad Anáhuac has campuses in Spain, Chile, Italy, United States and Mexico. 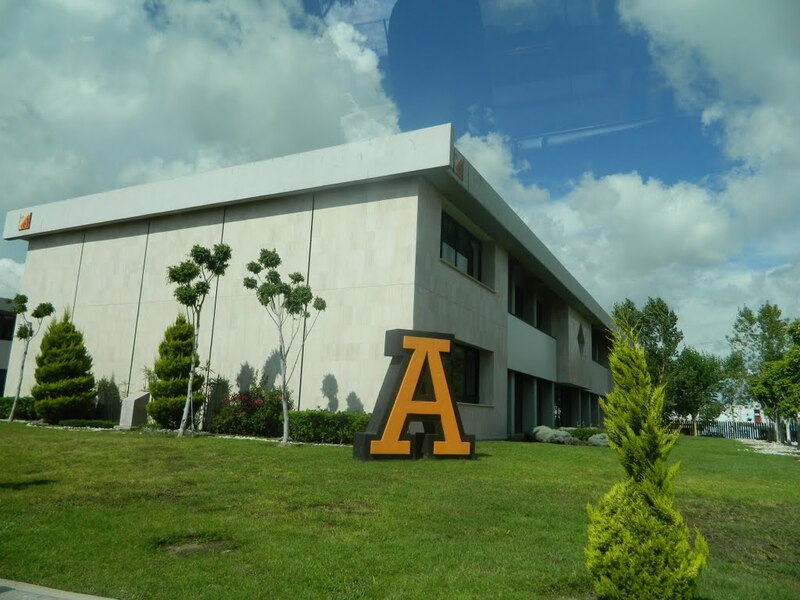 With nine campuses in Mexico, Universidad Anáhuac offers more than 35 bachelor’s degrees, 110 graduate programs and has more than 30,000 students. 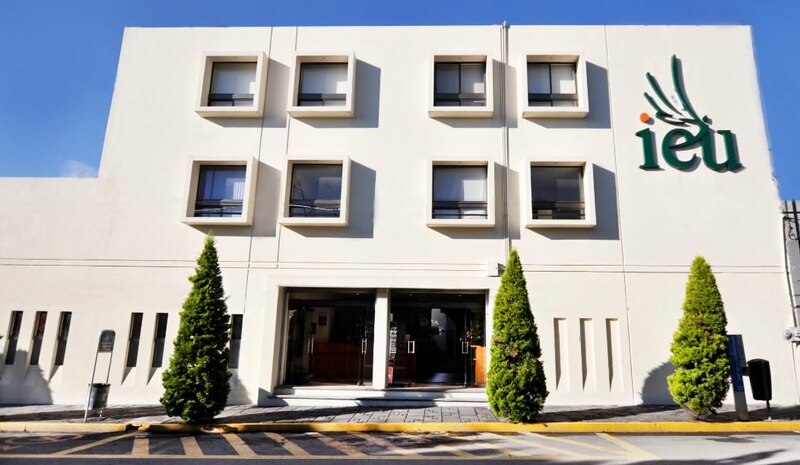 Universidad Madero is a Methodist institution founded in 1982 with the objective of promoting higher education in all its forms including research, training and culture. Universidad Madero is recognized for its commitment to sustainability, its innovative use of a teaching model based on learning (MEBA) and its intelligence program. Majors are offered in the fields of engineering, business, humanities, arts and social sciences. UPAEP was created with a clear mission, truly tested ideas set forth by its founders, based on a foundation of long lasting values and with the firm intention of achieving high academic standards. The pillars of its model are based on the first years of its existence, and its development has been carefully planned with ambitious goals. It has surpassed the expectations of those who saw it come to life and has now passed from the founding stage to firm consolidation. Such development has required an integrated organization elaborated through the proven practice of its unique educational model. 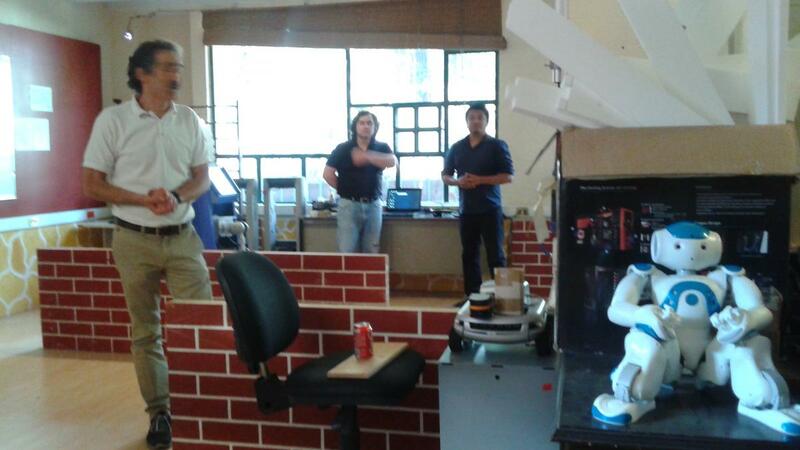 Universidad Tecnolóogica de Puebla offers a variety of majors with a focus on engineering. Through its intense academic programs, students have access to curricula in science, technology and humanities. UT-Puebla’s curriculum is composed of 30% theory and 70% practice, which includes classroom activities, labs, site visits and internships. Each major can be completed in two years or six quarters of fifteen weeks each. During the last quarter students are required to participate in an internship in their area of specialization. The regional private sector is very engaged, through UT-Puebla’s board, in the direction of the institution and its academic areas.